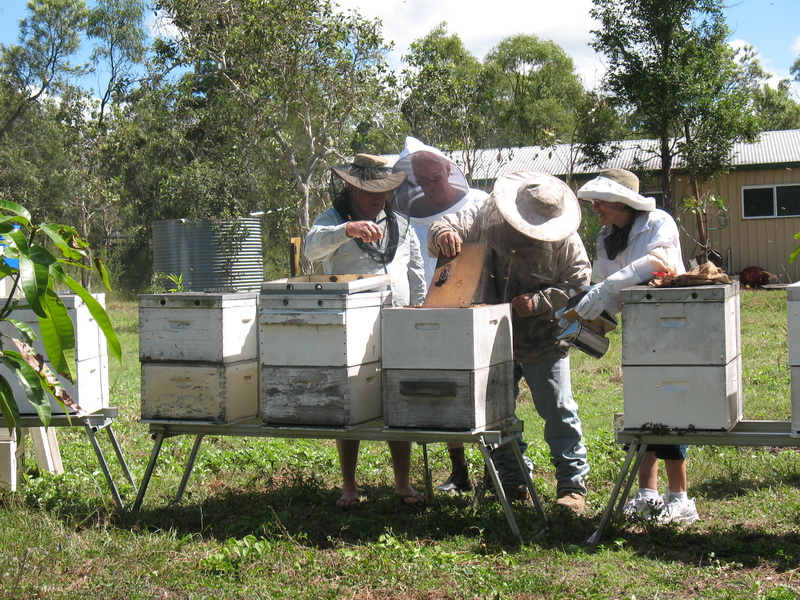 The Queensland Beekeepers’ Association (QBA) was founded in 1886 and is made up of professional apiarists and amateur beekeepers in Queensland, Australia. The QBA is committed to ensuring the future of the beekeeping industry. The Board of the QBA represents its membership in liaison with the general community, media and government. Annual conferences and regular newsletters provide a forum for members. “The Queensland Beekeepers Association Inc provides a means by which apiarists may be represented through a common organisation for the welfare of the industry, to watch over and protect the interests of members in particular and the industry in general and to ensure an adequate return to the apiarist for their labour and capital in the industry”. 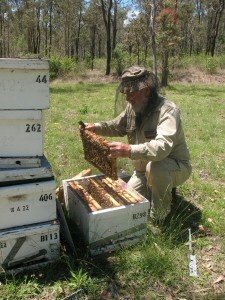 Want to become a beekeeper – as a hobby or business?